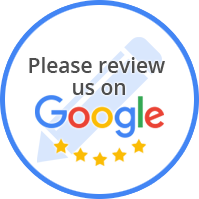 At Wilhite Performance, our trusted technicians have years of experience on handling any auto repair and maintenance service for your vehicle. 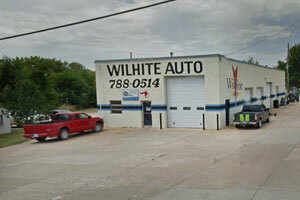 Located in Derby, KS, our state-of-the-art shop is ready to serve all your car repair and maintenance needs. Tom Wilhite and Mike Pierson are both ASE Certified Technicians, and Tom is certified ASE Master Technician. The company can repair most any mechanical problem with all automotive brands except European and Diesel engines.